The golf industry is an absolute goldmine. Many golfers have built up their fortune from winning multiple championships, as well as having lucrative endorsement deals. However, there are those who have undergone exciting business adventures in order to boost their millions. Here are some of the highest paid golfers of all time. Henrik Stenson became the first Swedish golf player ever to win a major, when he won the 2016 Open Championship with a record score of 264. 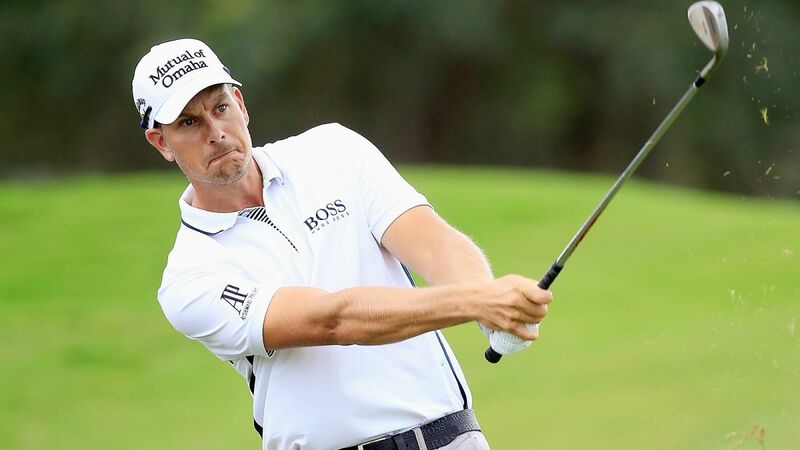 Having won 16 times in his career, Stenson has earned $25.5 million on PGA Tour and €22.8 million on European Tour.